It’s not very often I play instruments that make me not want to stop playing… the WAV Radius Bass is one of those instruments. 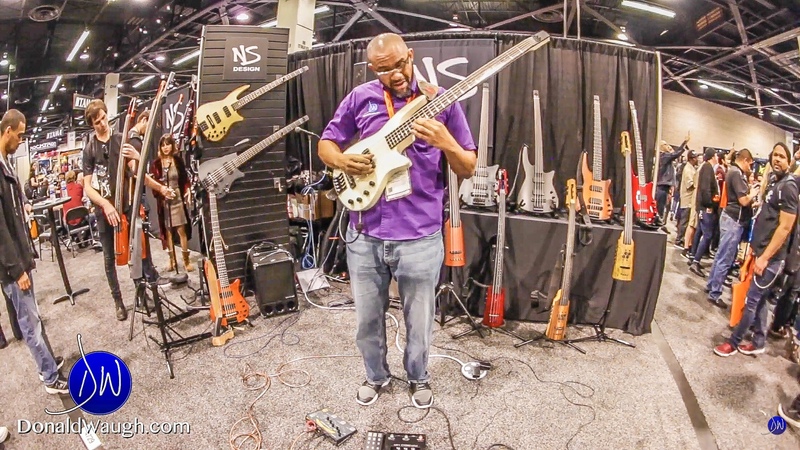 The NS Design bass guitars are all very beautifully designed, with a lot of tone options. The thing that stuck out most to me was the piezo pickup system that Ned Steinberger designed himself. It is not only dynamic, but also very warm; a unique blend of shimmering brights and deep lows. Don’t take my word for it, listen to the sound for yourself. Enjoy the video! Learn more about NS Design CR5 WAV Radius Bass here.